Disclaimer: Although we make every effort to ensure the accuracy of this schedule, actual show dates and times are subject to change without notice. If you have questions, need show tickets, directions, or help - Don't hesitate to give us a call! Need a show schedule mailed? 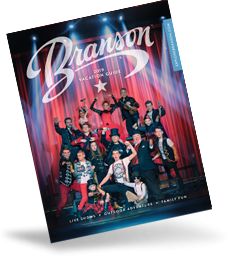 Sign me up for your informative, money saving "Branson Insider" e-Newsletter!